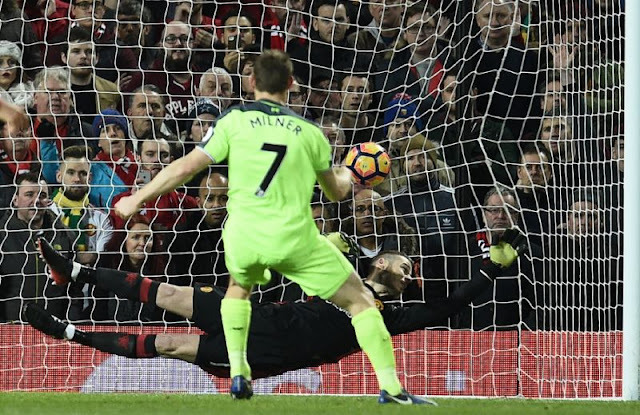 It's not often that your home town team, a team that is supported by your fella and the majority of your family and friends is picked out of the hat to face your own club at Anfield in the FA Cup, but that's exactly what happened earlier this month. Sat down watching the draw with the fella (knowing of course we still had to beat Plymouth to get through) we were both praying for a Liverpool V Wolves fixture. You don't ACTUALLY think it's gonna happen though, when ball number 22 came out Rich knew it was Wolves and I practically kicked him off the bed in sheer excitement. Unbelievable. "We've got to go!!!" , "We've got to go!!!" I shouted. Unfortunately, despite my brother and his mate's best efforts they couldn't get tickets. Wolves sold out their 8,000+ allocation before it even went to a members sale. So, Plan B it was. The Reds welcome Southampton to Anfield on Wednesday evening as they look to break a poor run of form and turn their 1-0 deficit around. 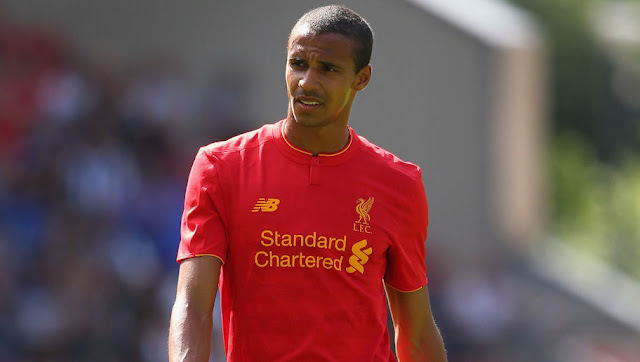 Liverpool's recent loss to Swansea created major damage to their already dwindling title hopes. 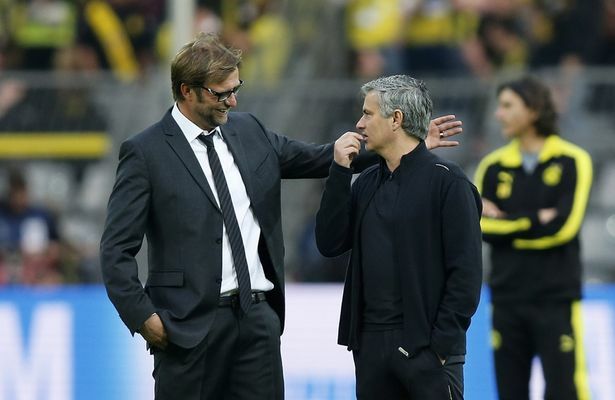 With the Saints semi-final followed by an FA Cup tie with Wolves then Chelsea in the league... Jurgen Klopp certainly has his work cut out. 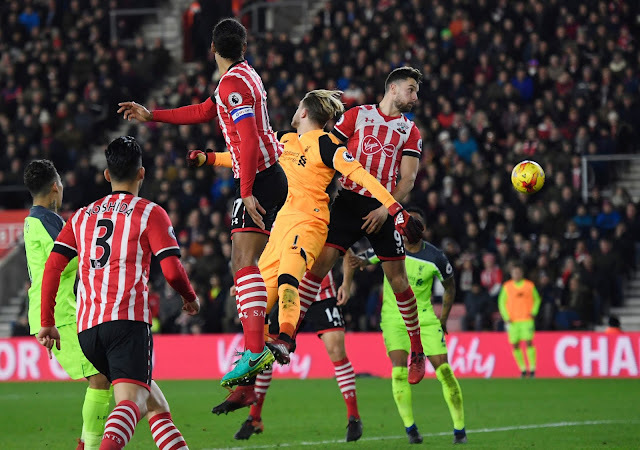 A Nathan Redmond goal is all that separates the two sides in this semi-final and whilst Southampton put on an impressive performance at home, whatever form the Reds are in, you'd be a fool to bet against them at Anfield in such an important match. The last time the two sides met prior to this league cup draw was in November 2016. A game lacking in action at St Mary's ended 0-0. 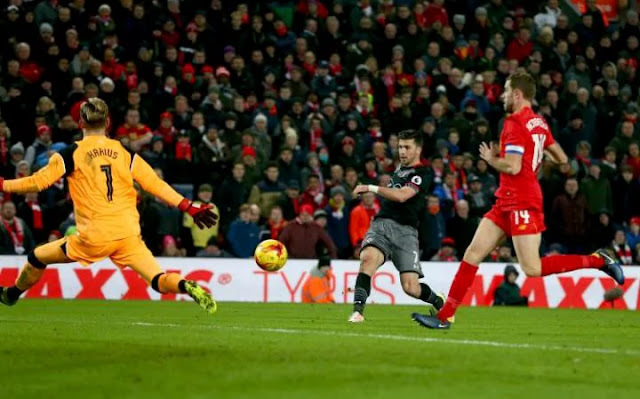 The Saints last trip to Anfield was in October 2015, another draw, this time 1-1 with Benteke bagging the Liverpool goal and Sadio Mane finding a late equaliser then being sent off shortly afterwards. Get in. 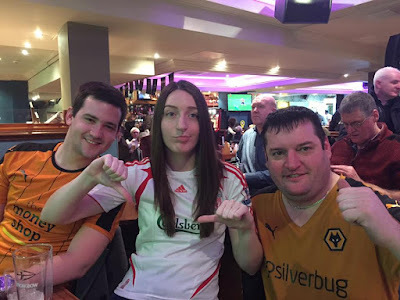 Thank god we got past Plymouth, as a Liverpool fan from Wolverhampton I would have never heard the last of it. 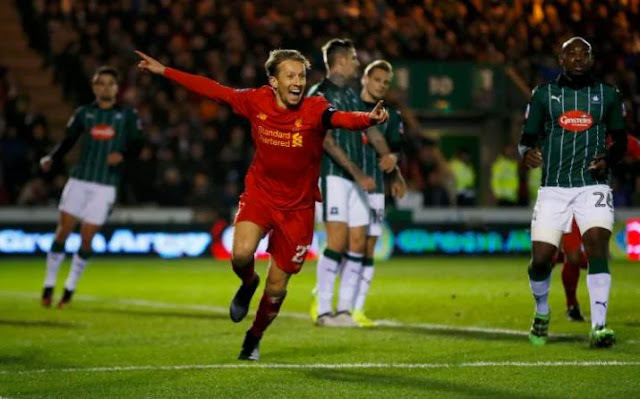 I was so desperate for us to win last night it was ridiculous, who'd of thought you could get as nervous for Plymouth away in an FA Cup replay as you did for the Champions League final? Haha. Anyway, we did win... just about. 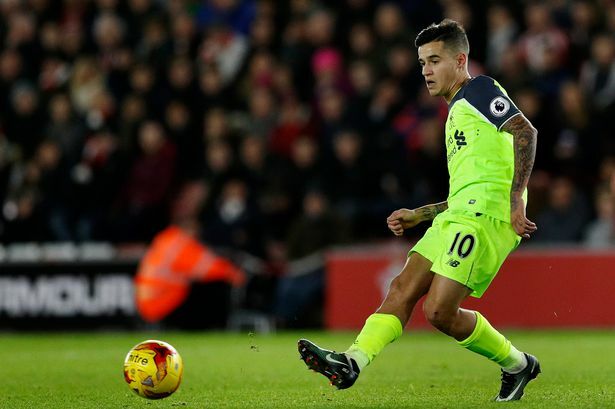 Klopp fielded a strong side that included Coutinho, Sturridge AND Origi. I certainly wasn't expecting to see that much experience in the XI but none of them ended up being the catalyst.